We are a family business, created and formerly directed by Jean BLOT. The group of the same name is led today by his son David BLOT. 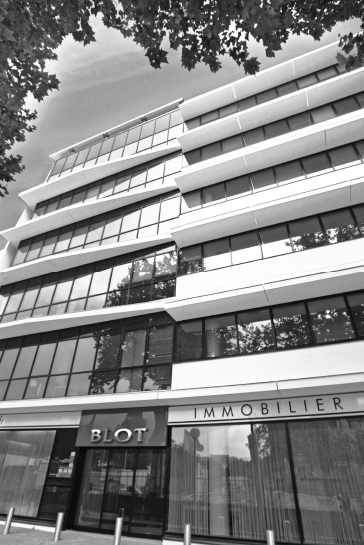 Founded more than 50 years ago, the BLOT Immobilier group now integrates all trades and real estate expertise: Housing, Management / Leasing, Business, Commerce, Promoter, Investor, Commercial Location, Landlord. A key player in the Greater West of France, the group has an extensive network of 42 agencies (Rennes, Nantes, Lorient, Vannes, Brest, La Baule ...) and the professionalism of its 350 employees to ensure full satisfaction of our customers. WHO ARE WE AT BLOT PRESTIGE? BLOT Prestige reveals to you its best, and the most beautiful, rare and exceptional properties, including private addresses in the privileged areas of Rennes, Vannes, La Baule, Nantes, Saint-Malo, Dinard and the Emerald Coast. At BLOT Prestige, we want you to have a unique experience when you entrust us with the sale or the search for a luxury property. 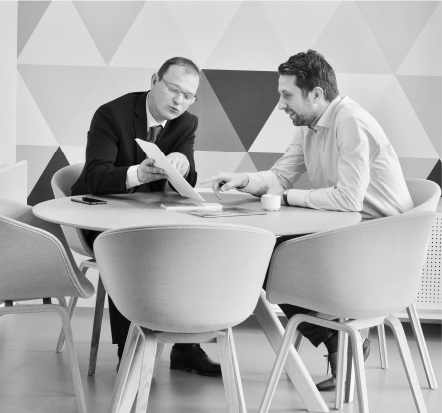 In a welcoming and warm environment, our real estate agents are committed to offering you a high-end and bespoke service to answer your questions and fulfil your expectations. Our concept of high-end real estate agency is based on several fundamentals: perfect knowledge of the local real estate market, unmatched discretion, active listening and high availability.